Get your membership applications to Liz Swan before the September meeting and be entered in a raffle for a free membership for a year. Mary Ginn was last year’s winner- follow her good example! Shake the sand out of your shoes and send it in! 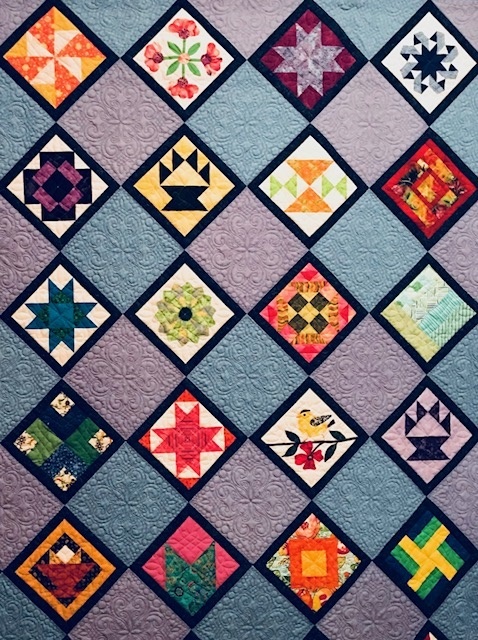 How would you like your quilt to hang in a museum? Hi Liz, I remember writing a check at our last meeting, but it hasn’t been cashed yet. If it’s lost I’ll send you a replacement?